BioSurface Peel is a powerful skin resurfacing system from the skin health experts at Dermalogica and The International Dermal Institute. It helps reduce breakouts, pigmentation and signs of premature ageing to reveal smoother, brighter and softer skin. Chemical peels are one of the most popular professional skin care services today because they can improve the quality, texture and tone of the skin. But they can also produce severe side effects such as inflammation, dicolouration and scarring for up to several months. With BioSurface Peel, you can get the same powerful results without the associated risks or downtime. In fact, your skin will look and feel healthier than ever! 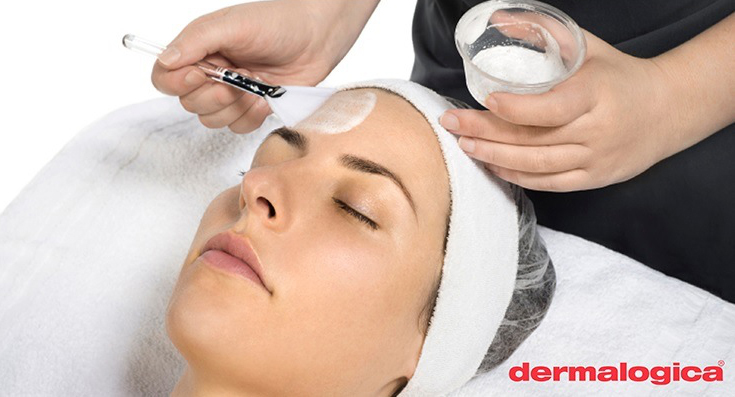 BioSurface Peel is designed to work with the skin’s chemistry, not against it. When performed by a certified skin care professional, me!, it safely removes dull outer layers of skin and helps the skin underneath regenerate for better health and radiance. Dramatic skin smoothing. No downtime. Highly-active skin smoothing acids penetrate the skin, pushing exfoliation to the limit. Skin soothing botanicals rapidly calm irritation and reduce redness while kick-starting the reparative process. Your skin condition, skin concerns and dedication to post-treatment care will impact the frequency and results of BioSurface Peel treatments. Ideally, a series of treatments are performed over a 3-12 week period, followed by maintenance treatments twice a year. 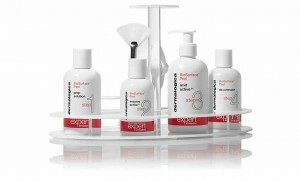 Immediately after your BioSurface Peel treatment your skin may appear red and flushed. 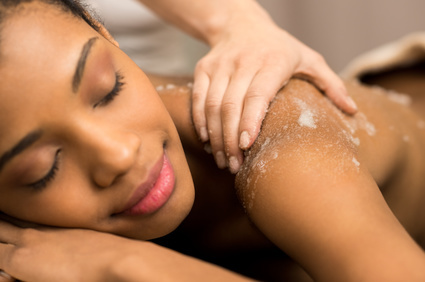 As your skin goes through the renewal process, it is normal to experience dryness, redness and tightness, as well as some peeling or flaking within a week. You may also notice a temporarily more pronounced appearance of pigmentation as it rises to the skin’s surface. These side effects will subside quickly with proper post-treatment care, starting with the Biosurface Peel After Care Kit. Once I determine if you are a candidate for BioSurface Peel treatments I will prescribe a Dermalogica product pre-treatment regimen specific to your skin condition. As a general rule of thumb, it is good practice to discontinue the use of prescribed exfoliants (such as Retin-A and Renova) at least 48 hours prior to, and during, BioSurface Peel treatments. I used to take Isotretinoin (also known as Accutane). Can I receive BioSurface Peel treatments? I’m pregnant. Can I receive a BioSurface Peel treatment? No. Your skin may be too sensitive for the highly-acidic nature of BioSurface Peel.